The first oral bug repellent is hitting the shelves in Canada this summer. Calgary's Erin Bosch has created the bug repellent in pill form called Mozi-Q. "I always wanted to be a superhero, now everyone calls me mosquito girl," says Bosch. 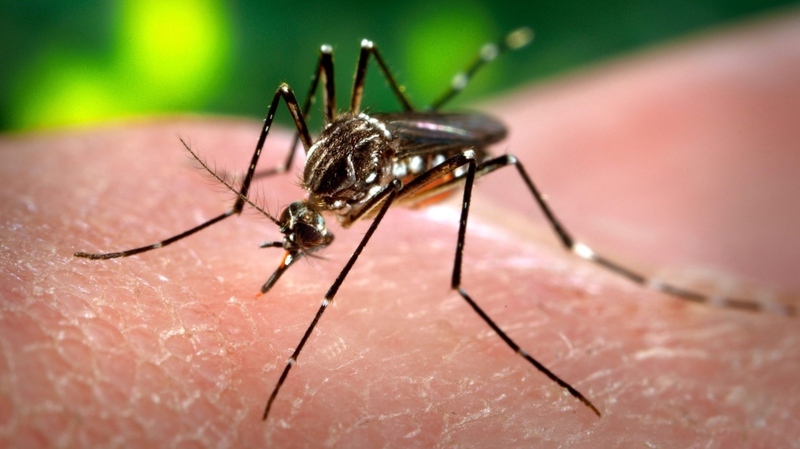 Mozi-Q has been approved by Health Canada for being both safe and effective at keeping mosquitoes away. "It's made of five different flowers," says Bosch. "The mosquitoes will fly around you but then they just leave." Bosch says it's great for anyone who wants to enjoy the outdoors without being annoyed by mosquitoes. Mozi-Q works within 30 minutes, has no side effects and repels mosquitoes and other bugs, says the company. It's not in stores in Windsor or London, but it is available online.